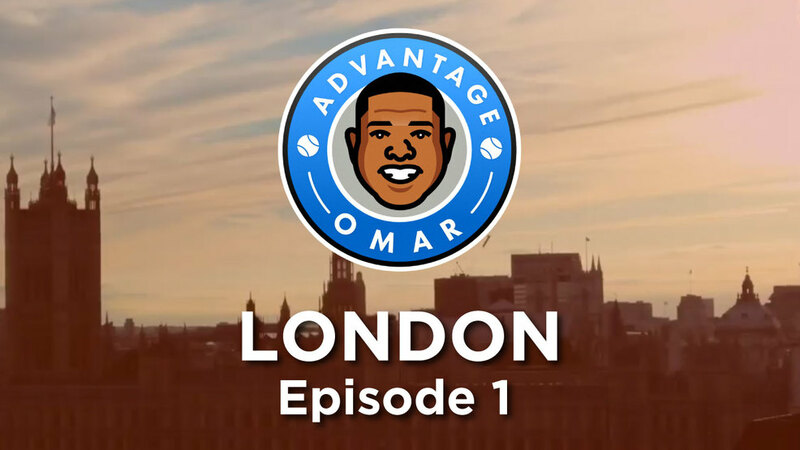 Omar Miller is back for more adventures, this time in London. He takes us inside South Place Hotel, a jazzy joint in the heart of London's financial district. He also talks tennis with his good friend Donald Young at Champs Barbershop.